I have been using this product for several years It has kept my sun damaged , aging skin looking so good I built up to using nightly on my face and neck I love it! My skin is flawless after few weeks of using retinol. 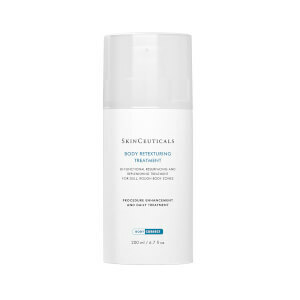 I have used many different retinoids (from prescription strength RetinA to basic retinols) and this product was the best I have come across in a long time. It is very powerful and will make you peel if you use too much or too often. A little goes a long way and the results are terrific. Just be warned, it is strong and you will likely peel for a few days if you over use it like I did. It is very effective. I will always have this product in my armamentarium of anti-aging products! I stopped using this product for a few years and BOY did I notice a difference in my skin. I suffered from more breakouts (despite skin on the dryer side) and my skin lacked the glow that it used to have. And now that it doesn't come in that annoying pump that pumped out tiny amounts and didn't work half the time...it's perfect! I LOVE the new packaging even though I probably use more than I need to since it's so easy to dispense. The only con for this product is that it works best if you let it sink in for 30 minutes before applying moisturizer. I tend to wash my face rightbefore bed, so that's kind of annoying. 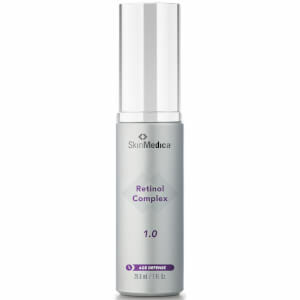 If you've never used retinol before, start with the .5 forumula and work up to the 1.0. Trust me! I've tried many retinol products, and this is the only one that works for me. 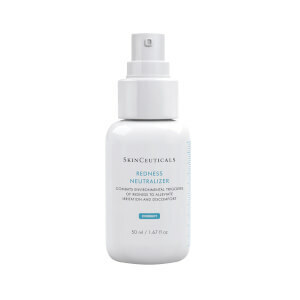 I have extremely oily acne prone skin, but had almost immediate results with this product. Don't forget to use a good sunscreen during the day. This product is will worth the price. I tried using this 2x a week and had such peeling and redness that I cut it back to one time a week on Saturday nights. By Tuesdays I have peeling and redness. The good news to take away is that this is a "real" retin A as this is the same reaction I had to prescription meds. I am hoping to build up tolerance eventually. But for those who can tolerate the cream, it is a good value and legitimate. Just make sure to wait 20 minutes after application before you use a moisturizer. This product is amazing. I use it every night before bed and it has has helped to minimize my pores and soften fine lines. I use to have a deep furrow line between my brows and now it has disappeared. A little goes a long way so it is cost effective as well. I really love this product line. But user be ware if you have sensitive skin test it first for several uses in a very small area. I used as directed and looked like I had a peel for days. 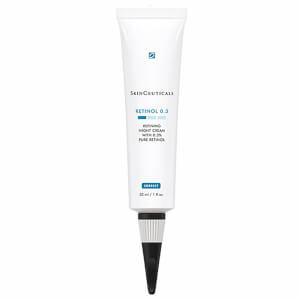 I have been using SkinCeuticals Retinol for years and I really believe in this product. It makes my skin smooth and glowing. I use it nightly, let it soak in for half an hour and then apply moisturizer. You will wake up to beautiful, glowing skin in the morning! I swear it helps keep the wrinkles away! New bottle design is the best! I bought this instead of my usual Green Cream for an over the counter retinol choice thinking this would provide the same results, but this is not near as powerful as Green Cream, I think it's a bit stronger then Roc Retinol but that isn't saying much.